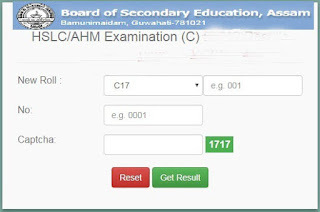 The Assam Board HSLC Exam Result 2019 for Class 10th students will be declared on the official website of SEBA i.e. sebaonline.org and some other popular result related website. In this article, we will discuss how the students can check seba result 2019 without any hassle. The Assam HSLC Exam was started on 14th February 2019 and concluded on 6th March 2019. The examinations for Assam Board HSLC 2019 was conducted for about 20-25 days including study gaps. 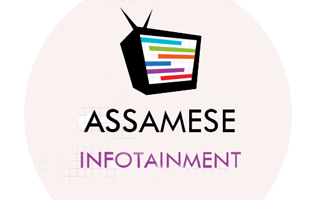 However, Assam Matric Result 2019 will be available soon. 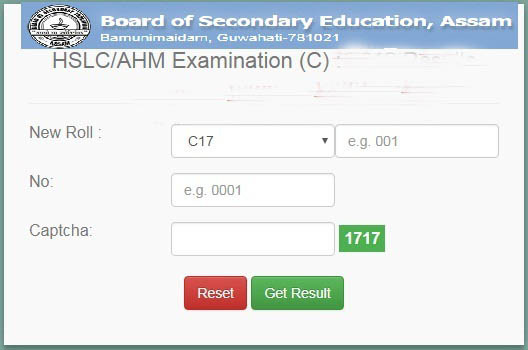 The official of Board of Secondary Education, Assam generally announces Assam Board HSLC Exam Result 2019. This time many new technologies and process like CCTV Cameras on Exam Centers etc have been implemented to make the examination process more secure and fruitful. The officials also announced that The process of Assam Matric result in 2019 will also be changed. 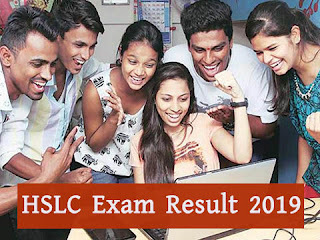 Earlier, HSLC results were announced at 12 noon but this time first ever HSLC Exam Result 2019 will be announced at midnight after 12 o clock. It is normally seen that whenever a result is declared on the website at noontime, the websites where results were announced was crashed. So to avoid this drawback, The SEBA official decided to declare Assam HSLC Exam Result 2019 at 12 o clock midnight. In the latest Interview, The SEBA officials stated that Assam HSLC Exam Result 2019 would be declared before 20th May 2019. So we will get the result of HSLC 2019 before the result of the general election of India. It is said that the HSLC result of 2019 will be declared 10-15 days before the declaration date of HSLC result of 2018. But somehow work of NRC and General Election will are affecting on checking of Answer copy. 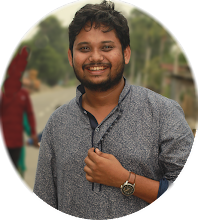 But SEBA claimed that they will be able to manage the evaluation process on time and will be declaring the Assam HSLC Result 2019 before 20th May 2019. The HSLC Exam Result 2019 will be available on the Official website of SEBA as well as some other websites. But as lakhs of students and parents will be accessing the result simultaneously, there might be some technical glitches which might cause the problem in checking your Assam HSLC Result. Hence, the candidates and parents are advised to visit the following website given below continuously. The official website where seba result 2019 will be declared is sebaonline.org. Other third-party websites will be declared by SEBA officials soon. As soon As, there is an update we will let you know here. This time 3,52,146 students appeared on Assam HSCL 2019. Students can collect Mark sheet and Certificate of Assam HSLC 2019 on the same date of declaration of seba result 2019. Also, a 3D hologram will be there on the mark sheet to make it more secure.